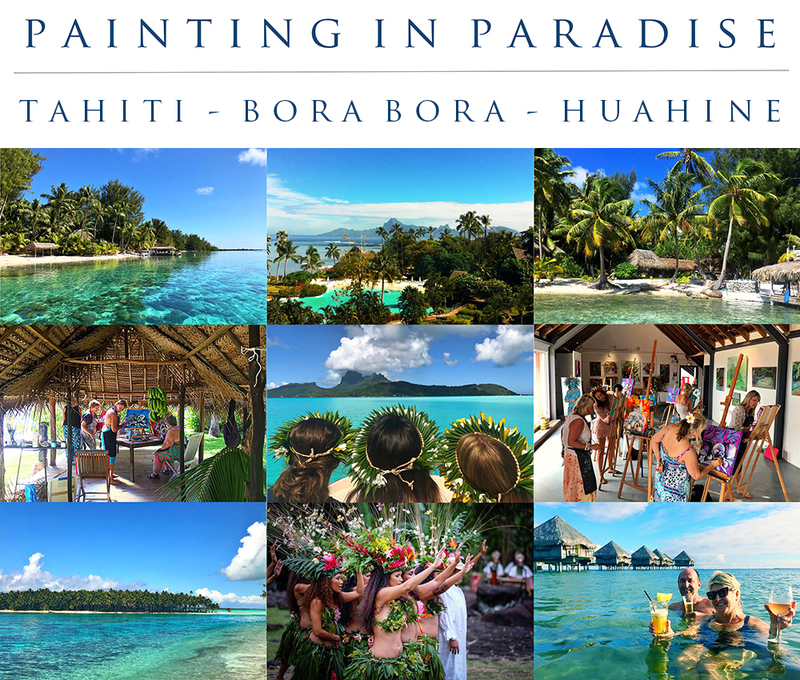 To secure your place in one of my 'Painting in Paradise' workshops please complete and submit this online form. When I receive your booking I will be in contact to confirm details and arrange payment. If you require more than two passengers please contact me via email to make a group booking.